OL SKOOL BLACK FLIX: She's Playing Who? 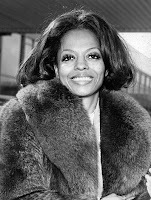 Some time ago, we lost the legendary Eartha Kitt and not long after there was a rumor that Beyonce was going to portray her in a major studio biopic. Black folks were already a little over-saturated on the bootylicious entertainer so this online petition was started. The rumors have since stopped and there has been no formal announcement of whether their will even be a biopic of the late Ms. Kitt. So fast forward a few years and singer Mary J. Blige had been picked to portray another legend, singer Nina Simone. Like Mrs. Carter, her acting skills are limited at best but at the time people were happy that a movie was being made about the underrated musician. Now, the rumor mill is saying that Zoe Saldana has replaced MJB. And people are MAD! Why? Some say it's because the self-described Dominican-Puerto Rican actress never ID's herself as Black and the role should only go to such. Others say that it's because she bears no resemblance. 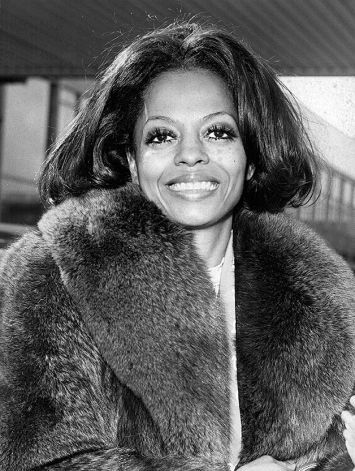 Which brings me to Diana Ross in Lady Sings the Blues. Without going over hearsay since I was only 3/4 when this was released, I have to say that it may not make a difference. 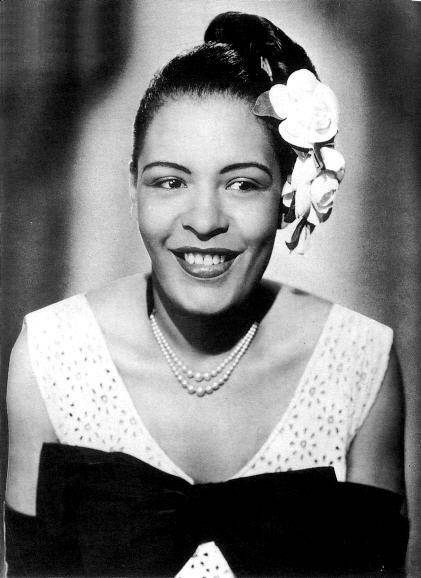 And what many people may not know is that Billie Holiday was rumored to be of Irish heritage as well as Black. Whether its speculation because she was light-skinned or really had a White father, the one drop rule will always apply. "Diane's" biracial children look like llight-skinned Blacks. I got nothing against Zoe Saldana. If being Latina is what she identifies with, then let it be. Though she can't replace Halle, she makes money for the studios. Who she dates is her business! Ms. Saldana actually looks a lot like one of my younger cousins. She's got the same hair texture and is rail-thin w/sharp (or keen) features...but she be Black! So IMO if we can have another biopic of a Black female entertainer that is of great quality like Tina Turner nearly 20 years ago, why not aim for that first, get more of us in the studios without hate and then worry about technicalities. Hmm? Or call, producer Jimmy Iovine los angeles office at 310-865-1000. The alleged contact is Cynthia Ann Mort,screenwriter. Sparkle...the Old or the New? Whatcha think? Soul Train...Where Can I Find the REAL tea? Family Time on Bounce TV...What Did YOU Think?